Marybeth especially loves to teach beginners and get students excited about learning new skills. She has been sewing since she was 5 years old, beginning with outfits for her pet cat! She advanced to sewing clothes for herself and others. Home decorating is another favorite catagory of sewing which she has alot of experience with. 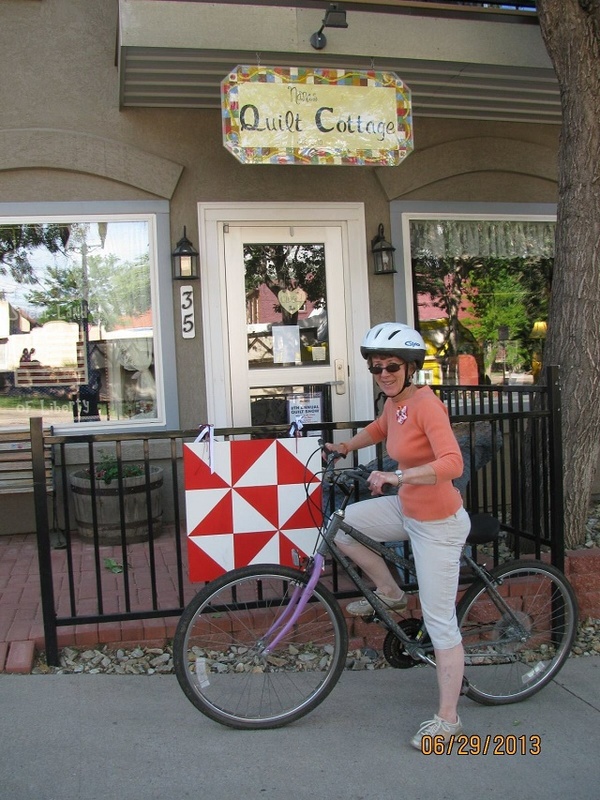 Quilting has been her main focus in the past 10 years. Bindings are her favorite part, along with helping people choose fabrics for their projects. She’s been known to teach impromptu classes at the cutting table. When Nikki was in Home Ec in High School she caught the quilting bug and ran with it. Nikki’s mom had learned to hand quilt as a teenager and had the desire to do it but never knew about all the wonderful new methods. Nikki taught them to herself and then taught them to her mom. They dreamed of a quilt shop some day too, but started out with a long-arm quilting business. She joined Nana in business the summer of 2014, an has been wowing us all with her ideas an quilting expertise ever since. Jill started using a sewing machine at the age of three and a half when she received a child’s sewing machine for Christmas. Jill started teaching sewing in High School at the age of fifteen and also won the Betty Crocker Homemaker of the Year award for her district. She started working in the sewing industry in 1980, making model garments and teaching bridal accessory techniques. This expanded into teaching sewing machine arts and eventually turned into a full time job as an educator for a major sewing machine company. 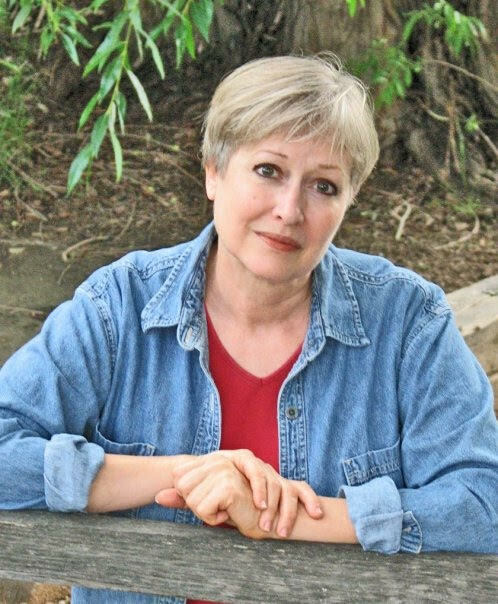 Jill has been an independent educator for the last nineteen years and has written books for Country Stitches in Michigan, the “Heirloom Shirt” book as well as having articles published by “Sew Beautiful”, “McCalls” and “Threads” magazines. She is also the first “Signature Series” designer for Cactus Punch and the creator of one of their most popular embroidery designs, “Batternburg Lace”. She also has her own line of quilting and serger patterns. 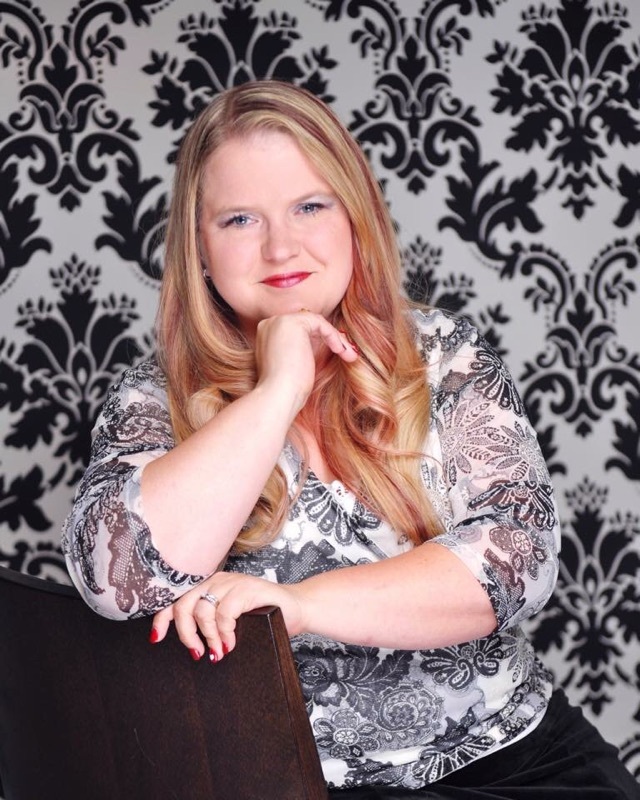 Today Jill lives in Colorado Springs and is involved in many creative groups. 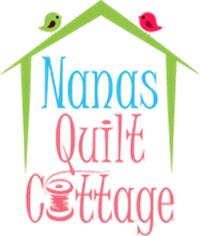 She shares her teaching talents in a variety of classes and has started an Art Quilt Group here at Nana’s Quilt Cottage, which meets the first Wednesday of odd months. She hopes to meet you in one of her classes. 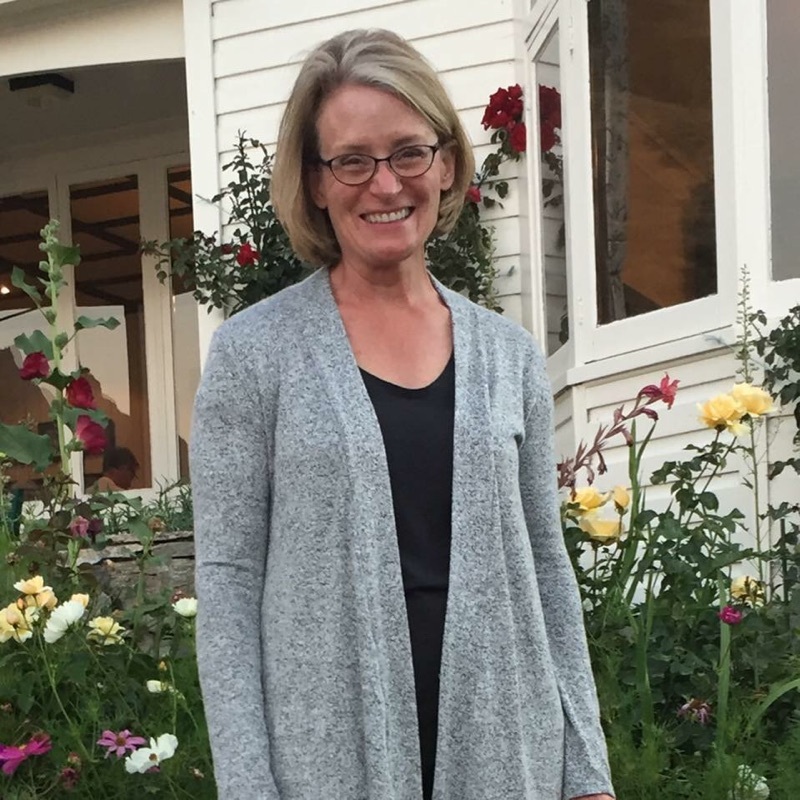 Lori joined the Nana’s family in the fall of 2015 and loves being a part of this creative group of women!